Here’s a quick look at our 2016 sales awards’ ceremony! 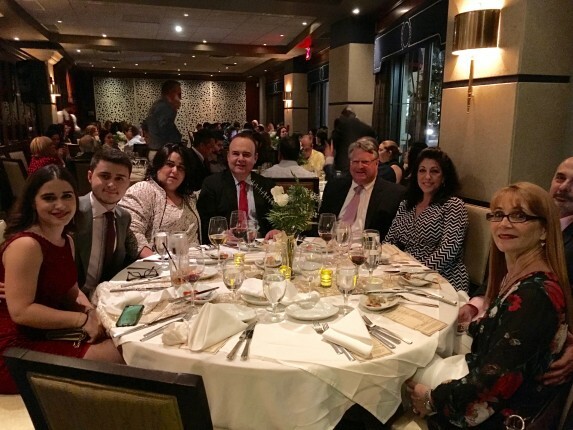 We had a wonderful time celebrating our sales consultants’ achievements this past year alongside the office personnel that supports them. God bless them all and God bless All Florida Paper, as President & CEO Armando Caceres always says.